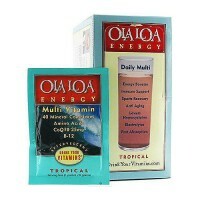 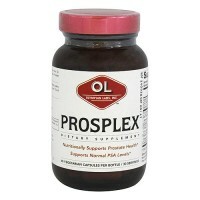 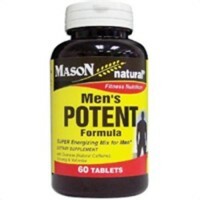 Energy And Performance, Designed to meet the nutritional needs of men of all ages. 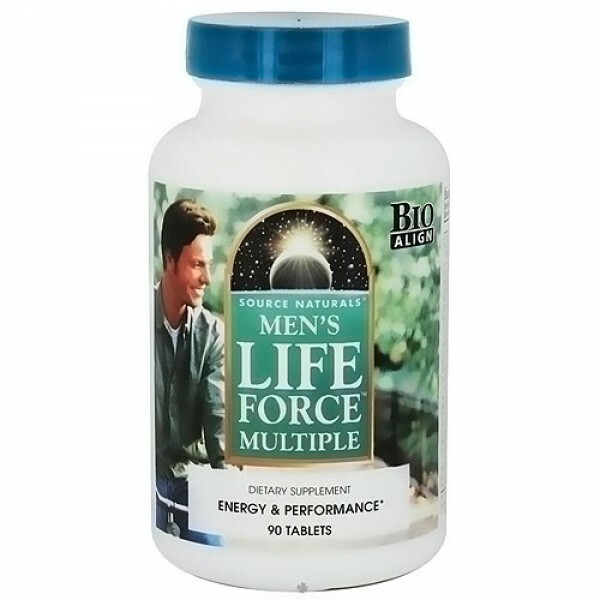 Mens life force multiple tablets for energy and performanceSource naturals mens life force multiple is a scientifically advanced formula, based on the award winning life force multiple. 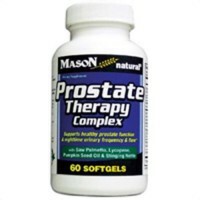 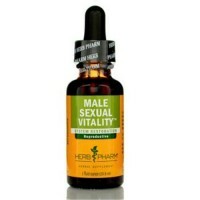 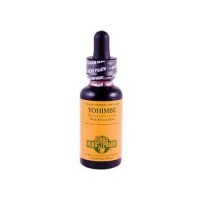 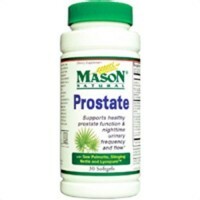 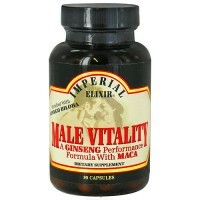 Additional ingredients may address mens specific health concerns, including prostate function, reproductive health, hormonal regulation, libido, and more. 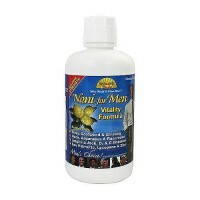 Helps to meet the nutritional needs of men of all ages, mens life force delivers deep cellular energy to key body systems. 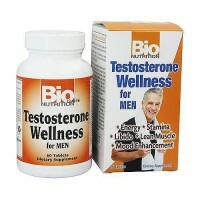 When these systems are bio aligned, experience enhanced vitality, strength, and performance. 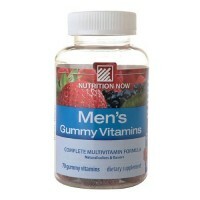 Silicified microcrystalline cellulose, stearic acid, microcrystalline cellulose, colloidal silicon dioxide, and modified cellulose gum. 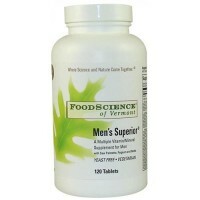 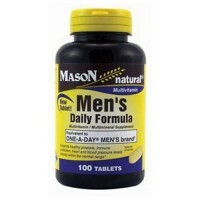 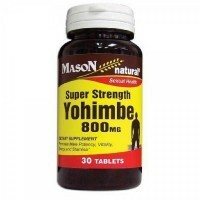 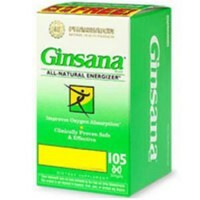 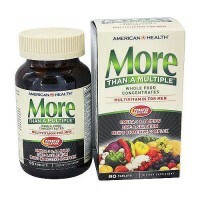 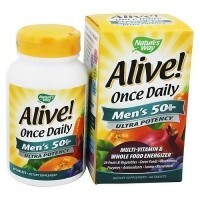 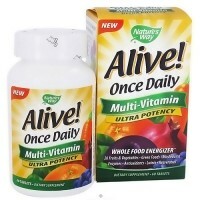 3 to 6tablets daily with meals. 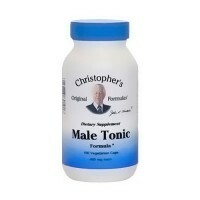 This product is intended for men. 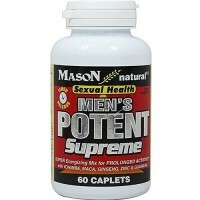 Not for use by women. 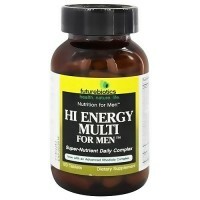 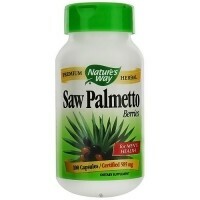 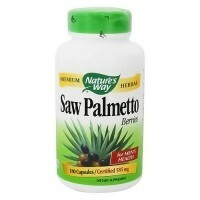 Not for use by women or those taking any form of prescription nitrate such as nitroglycerin. 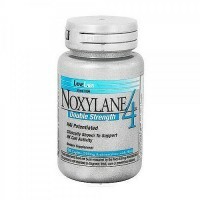 If you are diabetic, have a blood coagulation disorder, or are regularly taking any drug such as acetaminophen, warfarin, or heparin, consult your physician before using this product. 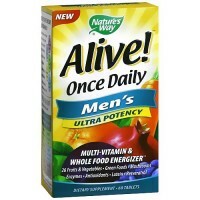 Women should take Women's Life Force(R) Multiple or Life Force(R) Multiple.